The answer to this question depends on one’s personal opinion. In India, Buddhism is considered a part of Hindu tradition because Buddha never said I am starting a new religion—he only reformed what was already in existence. Buddha became a monk in the Hindu tradition and then he shared the path to monkhood with everybody. He never discarded the Gods or Goddesses. He put the Buddha (the enlightened) first, which was already how it was. 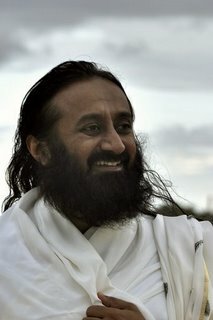 In Hinduism, we chant, Guru Brahma, Gurur Vishnu, Guru Devo Maheshwaraha, Guru Saakshat Para Brahma, Tasmai Sree Gurave Namaha. 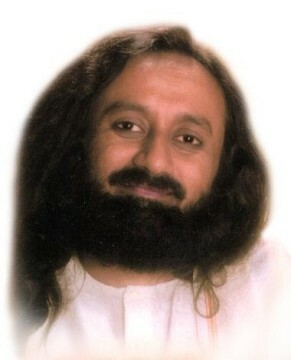 When translated, this means, first is the Guru. Buddha reestablished the same thing. Instead of Guru, he said Buddha. Buddha means a totally blossomed enlightened person. In Karnataka, India, all Gurus were called Buddhi. 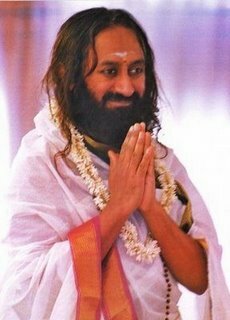 If you go to any ashram and say Buddhi, you will be addressing a Guru. Buddhi also means “heightened intellect” or “the great enlightened one”. So, at that time, enlightened people were called Buddha. Another line of text in Buddhism is, "Rakhantu sabba devta, bhavtu sabba Mangalam.” This means, let auspiciousness and peace happen to everybody. In the Vedas, it is said, "Sarve jana sukhino Bhavantu", which means, let all the people of the world be happy. Whatever is said in Upanishad, the same thing Buddha spoke! Buddha never said that all the Rishis or saints were wrong. He said, there have been so many Buddhas before me and many will come after me. Take refuge in Buddha. And there is a Buddha hiding inside of you. 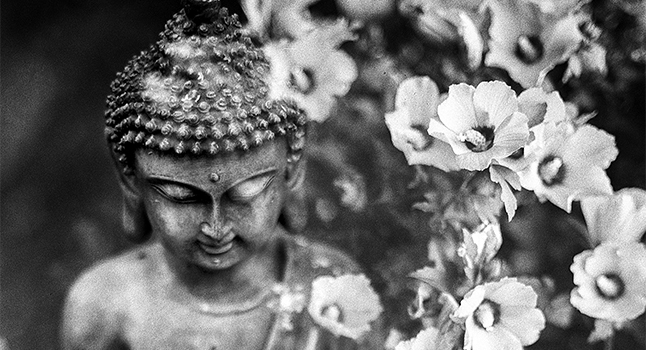 Take refuge in the Buddha nature inside you. There is virtually no difference between Hinduism and Buddhism. Even His Holiness the Dalai Lama is constantly heard saying that Hinduism is our mother. Hinduism is the mother of Buddhism. In earlier days, people would do animal sacrifices, and Buddha condemned all that. He said you should not do this sacrifice. In any religion, there is always some such interpolation. Though it was not the original practice of the religion, later on, these things get into the religion. And then people think this is the religion. They leave the philosophy and hold on to the practices. These become causes of contention and then sects develop. Even in Buddhism, there are Hinayana and Mahayana. Buddha never created Hinayana and Mahayana. There are 32 sects of Buddhism, all mushroomed later on. Which is the one Buddha created? He did not create them at all. He just reformed what was already in practice. Monks were wearing saffron in this country; he wore the same thing. Monks were shaving their heads; he asked all his monks to shave their head. So everything in Hinduism—like begging alms, asking for food, letting go of the ego—Buddha followed the same thing.